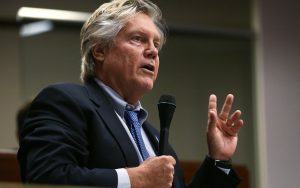 Tick Segerblom, the Nevada legislator and legalization leader, is making a transition from state to local government after being elected to the Clark County Commission earlier this month. But his intent to advancing legalization of the plant across the Silver State remains as strong as ever. Segerblom led a seven-member cohort of Nevada legislators to San Francisco last week, including five representatives from Nevada’s state assembly and a North Las Vegas councilman. After the trip, Segerblom said cannabis consumption lounges could open in unincorporated Clark County—which encompasses the Las Vegas Strip and the majority of Southern Nevada’s over 2 million residents—just months after his term starts in January. Monday’s one-day fact-finding tour began with a two-hour conference at San Francisco City Hall with the city’s Office of Cannabis. Agency director Nicole Elliott said local government’s lead has allowed San Francisco’s lounges to thrive without explicit permission from California state authorities. With cannabis lounges, San Francisco has preferred to ask forgiveness rather than permission from the state. A traditionally progressive city, San Francisco has preferred to ask for forgiveness on cannabis lounges rather than permission. Elliott and colleague Israel Nieves-Rivera said they believed the facilities could be tweaked little-by-little to meet state requirements while providing a safe and legal location for consumers to enjoy cannabis products. The first quasi-legal consumption lounges—allowed by local ordinance and not explicitly prohibited by state law—opened as early as 2008. 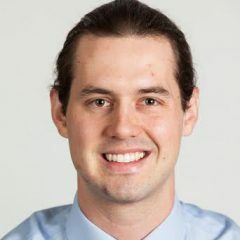 Since police officers in San Francisco are told “not to do anything” to curb cannabis use on the street, per Nieves-Rivera, there are no long lines or necessary crowd control at the lounges. City officials, law enforcement and business owners have all taken a laissez-faire approach to slowly opening and adjusting the lounges over the last decade, and they’ve received minimal pushback from state and federal authorities. While seven licensed consumption areas currently operate in the city, more than a dozen were once in operation before going bankrupt or being shut down by federal authorities during raids in 2011 and 2012. San Francisco’s cannabis administrators believe lounges out of compliance with state and federal law can negotiate with higher authorities and amend their properties by adjusting the building layout, possession limits, or air ventilation capacity. So far, Elliott said, minimal adjustment has been necessary. In Nevada, state authorities have taken the lead on cannabis regulation. That makes a city-led San Francisco style approach less likely in Las Vegas. The state’s voter-approved Ballot Question 2 legalized adult-use cannabis on January 1, 2017, and subsequent tweaks passed by the Nevada Legislature delegated authority of the industry to the Nevada Department of Taxation. Current Nevada regulations ban cannabis lounges from opening as an attachment to marijuana dispensaries. By law, that stipulation can’t be changed until 2020. But Segerblom said those regulations won’t stop him from trying to implement cannabis lounges on a local level. On Monday night in San Francisco’s Harvest consumption lounge, the NFL Monday night football game played on a plasma screen mega-television on the wall. Swing music played in the background. Several people gathered in the membership-only lounge to watch the game, work on their laptops and eat pizza brought in by Harvest from a nearby parlor. 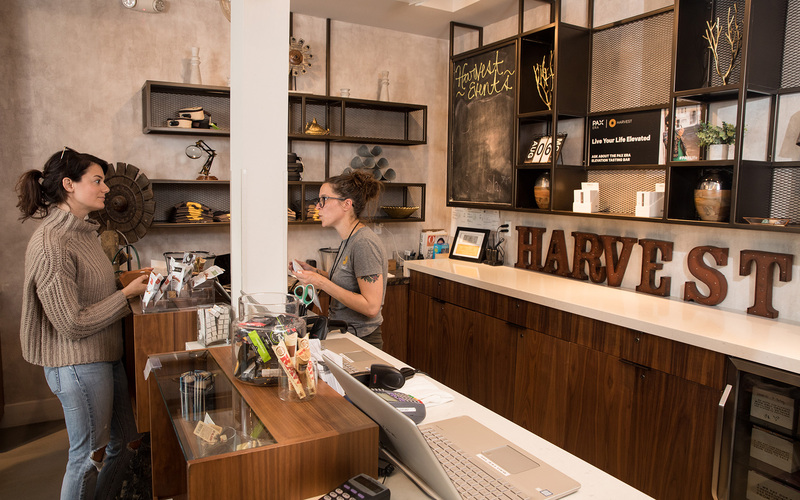 This scene varies from what previous generations may have associated with legalized marijuana, said Tom Powers, Harvest’s guest service manager. When he and college friend Marty Higgins purchased the dispensary and adjacent consumption lounge three years ago, the lounge was filled with old tie-dye curtains and a dirty carpet floor that reeked of marijuana smoke, he said. After a makeover that incorporated the installation of four chandeliers, a wood-grain panel wall, a large tile floor, bright blue paint, modern furniture and a ventilation system that all but removes the plant’s scent, Harvest now attracts women, seniors and millennials of all cultures and ethnicities. San Francisco currently allows up to one ounce per customer in a consumption lounge, two times each day. That limit is programmed into the point of sale systems at the lounges’ adjacent dispensaries, and can’t be exceeded. The city also requires that only cannabis purchased in the dispensary owned by the lounge proprietor can be consumed in the lounge. 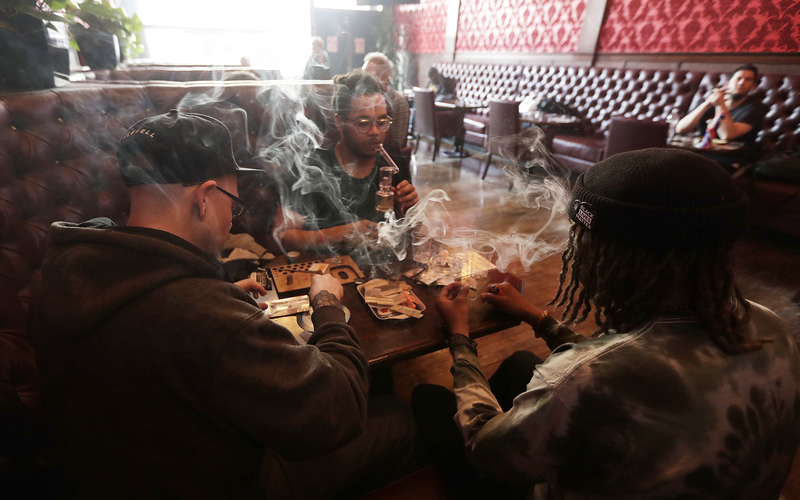 Those ordinances paved the way for Barbary Coast, whose downtown San Francisco dispensary opened in 2013, to add a consumption lounge last year. While Harvest credits 90 percent of its business to local consumers, Barbary Coast officials say 60 percent of its buyers are tourists. Barbary Coast offers the use of its lounge for free for its dispensary shoppers to stay for up to 30 minutes. Per city ordinance, San Francisco’s cannabis lounges can’t sell food. Harvest provides food for its lounge’s members—who pay $15 per entry to the lounge or $50 per month of membership. Customers wanting to bring food items inside Barbary Coast’s free customer lounge are also evaluated on a case-by-case basis, executive director Nate Haas said. Segerblom described the tour as “impressive,” saying after the eight-hour day he supported San Francisco’s cannabis lounge policies. But as Las Vegas has to date built several mega-dispensaries and entertainment complexes, like Planet 13 and Nuwu Cannabis Marketplace, he said he expects the lounges in his home city, even at the beginning, to be bigger. We shouldn’t even be having this discussion….Nevada first started the legalization process in 2000 when there was still a lot of fear and unknown response by the federal government. Obviously now the overbearing enforcement has dwindled and the plant has been accepted globally. So why WOULDN’T cities provide a safe haven for smokers? Isn’t that better than forcing them to light up in public? 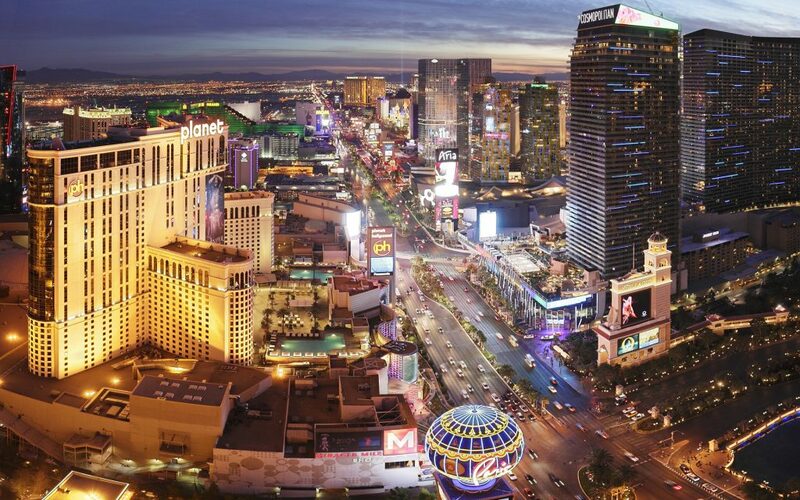 Nevada has 42 million tourists every year and they currently have no place to consume…..hotels and casinos ban weed smoking, it’s a $170 fine for smoking it in public, if caught, and you can’t light up in a vehicle either. Give them a place to enjoy what’s now legal!!! If you have freaking bars and taverns, why not cannabis lounges? Change the stupid rules already and accommodate our visitors!